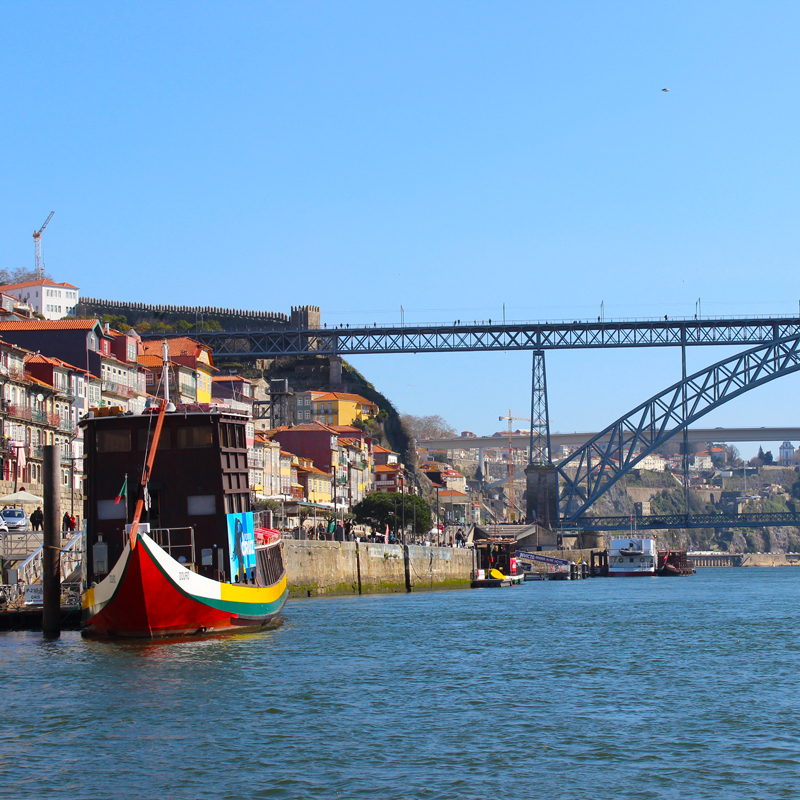 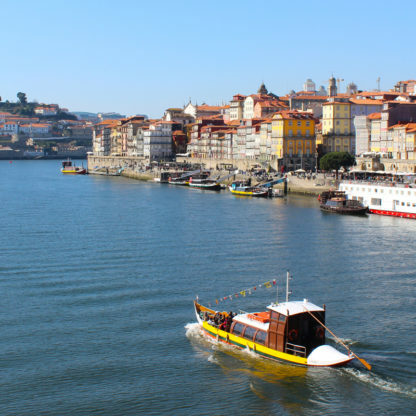 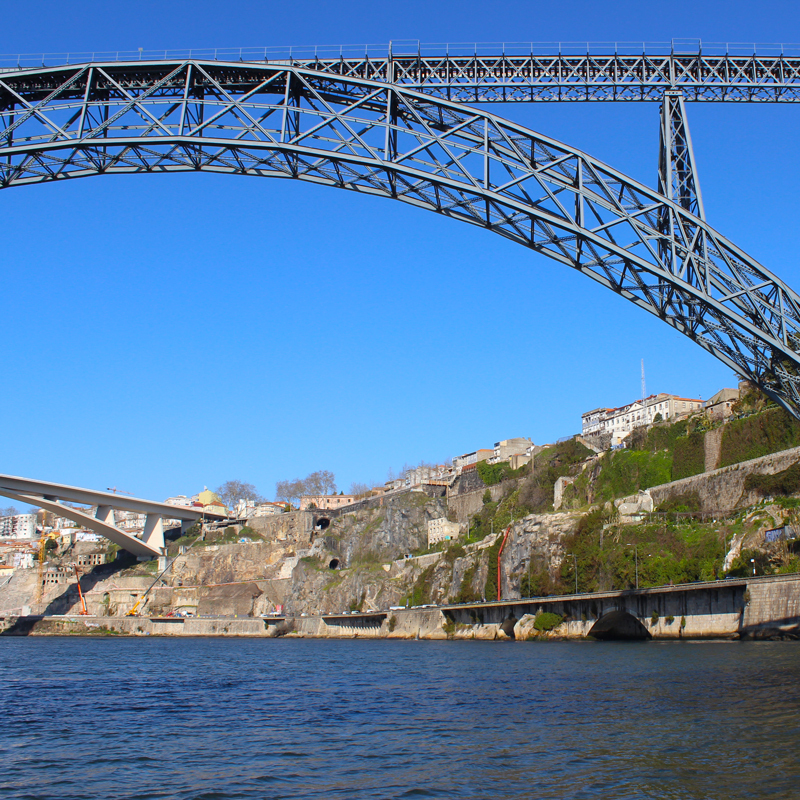 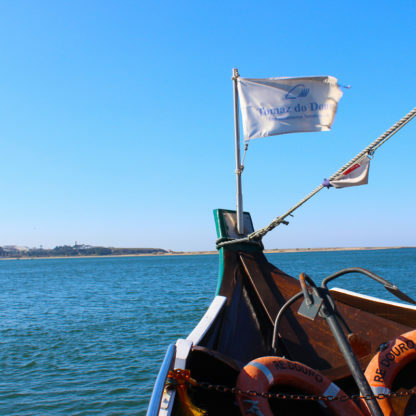 The small cruise will navegate 50 minutes along th river passing the bridges´s and observing the cities of Porto and Vila Nova de Gaia – Luís bridge, Serra do Pilar monastery, Infante bridge, D. Maria Pia bridge, S. João bridge, Freixo bridge. 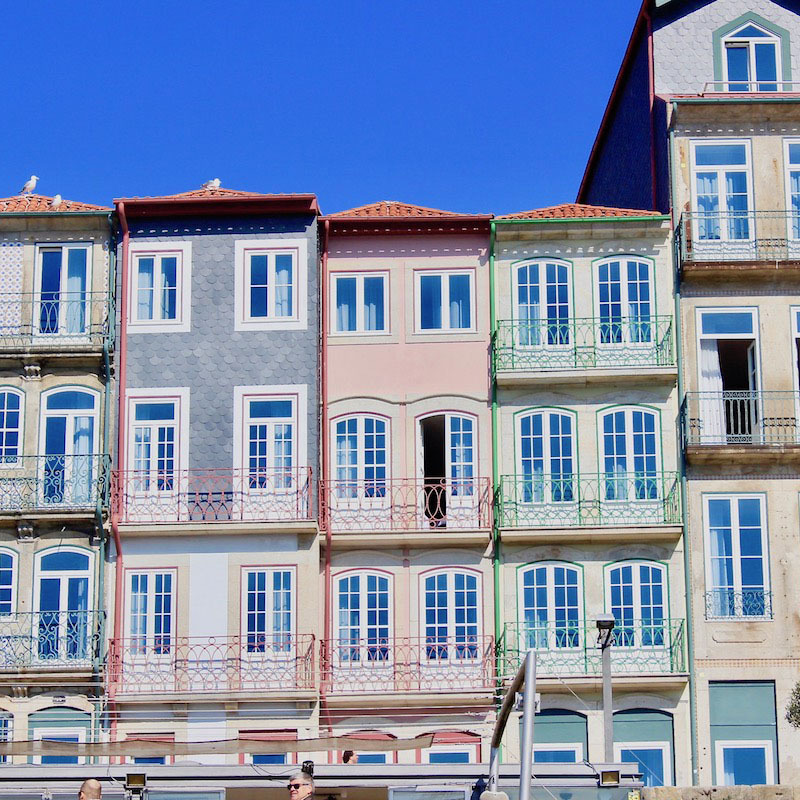 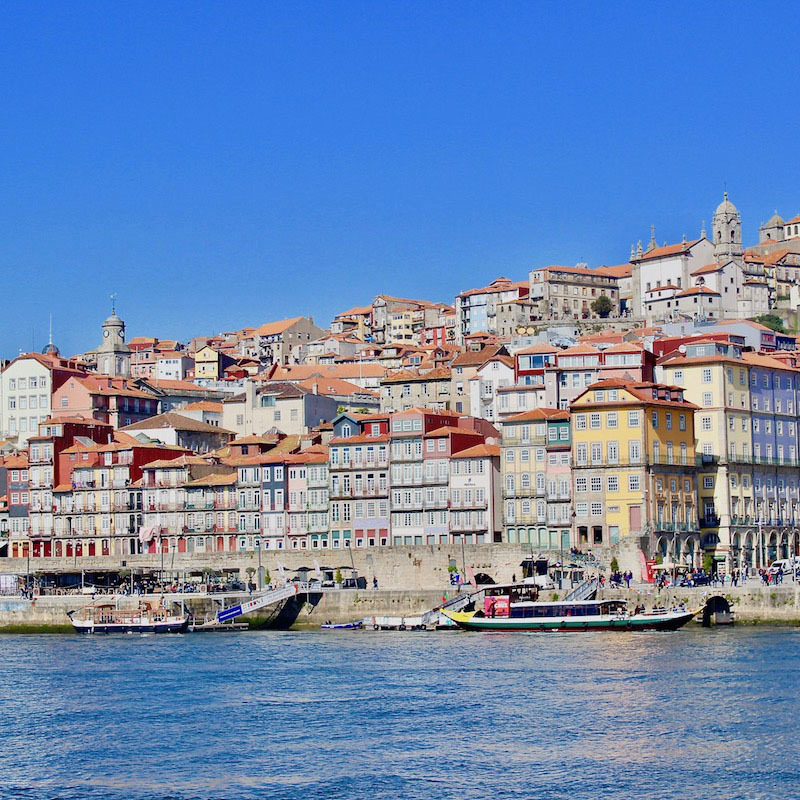 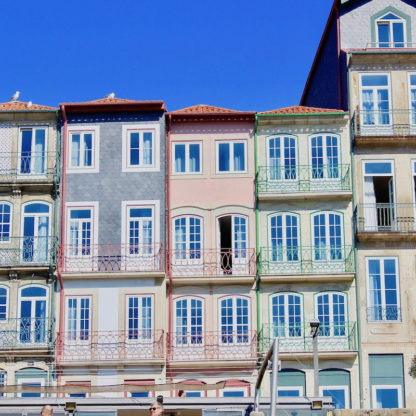 Observe the gorgeous city of Porto, World Heritage Area since 1996. After passing Luís bridge, for the second time, you will navegate in direction to the Ocean, there you can admier the beautiful union between the river, the land and the ocean. 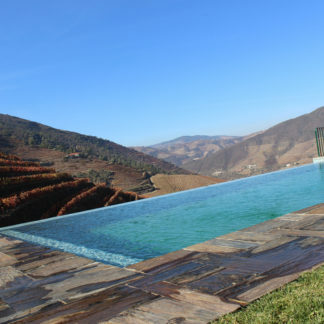 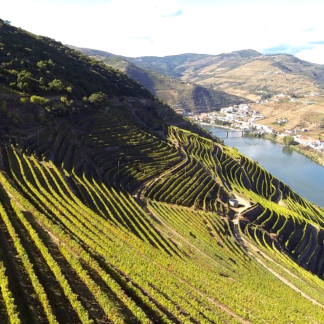 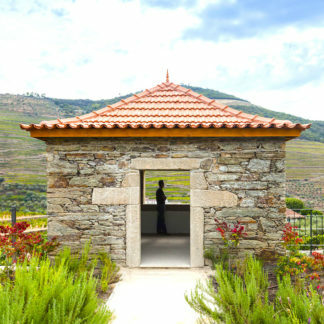 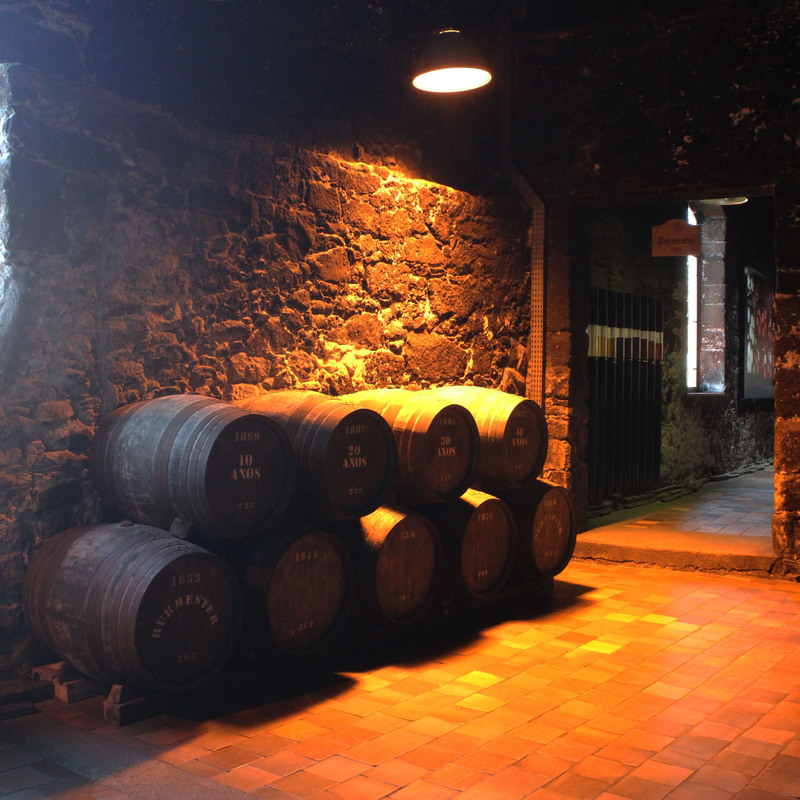 After the cruise you will have a visit to a Wine Cellars with a wine tasting of Porto´s wine. 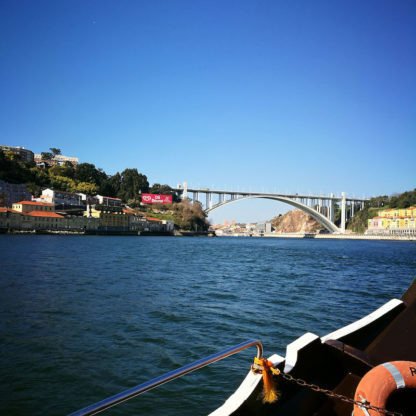 This program do not have a guide. 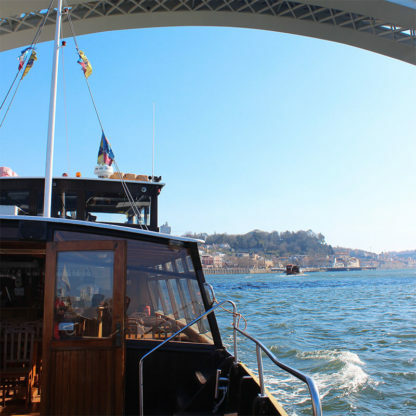 Transfer, Guide, services not mentioned, personal expenses. – After purchasing the program you will receive a voucher for each service to which you must print and deliver in the respective services. 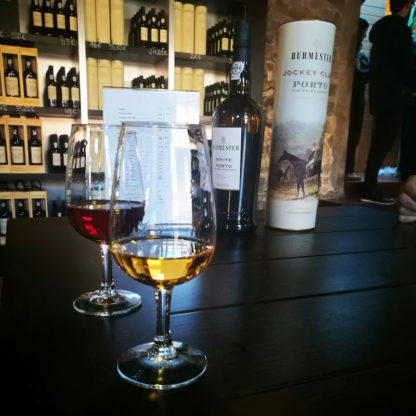 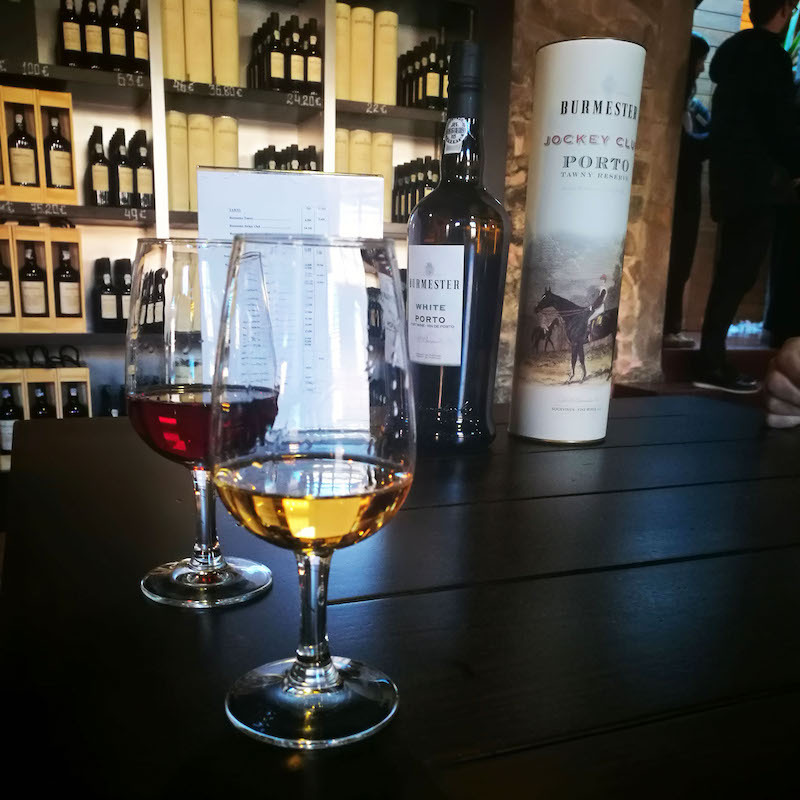 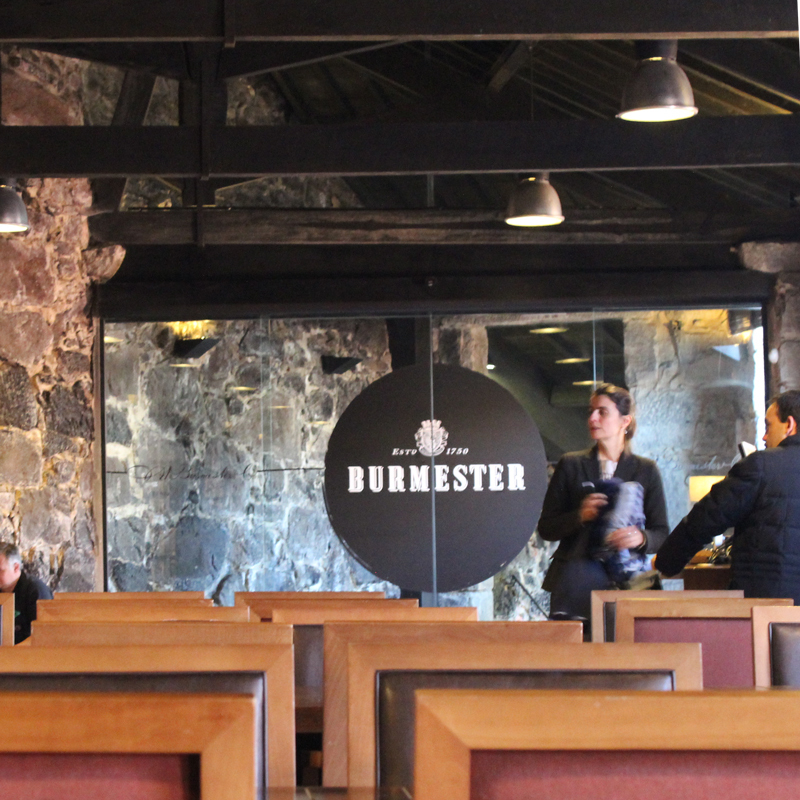 – Visit to the Port Wine Cellars located in Vila Nova de Gaia. 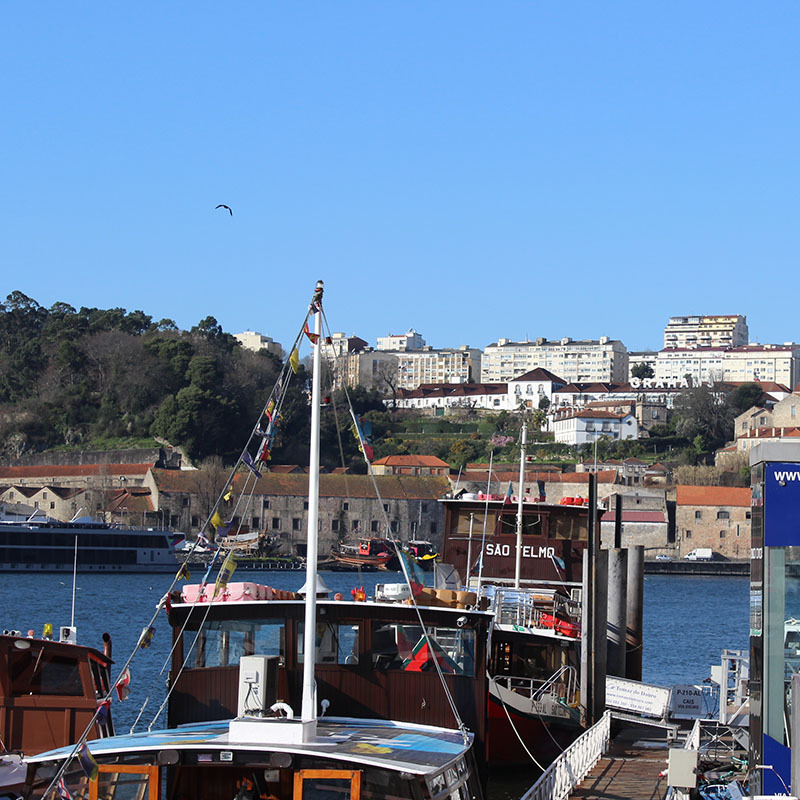 Note:This program do not have a guide.